Lites of Love is an annual fundraiser to fund equipment, services and programs that enhance the comfort and well-being of Aspirus Riverview patients. For $3 each, anyone can purchase a Lite of Love in honor or memory of a loved one. There are also opportunities to donate $25 (Silver Level) or $100+ (Gold Level) in honor or memory of a someone special. The lights shine throughout the holiday season on the Lites of Love trees, located between Aspirus Riverview Hospital and Riverview Expressway. Lites of Love may be purchased in the Aspirus Riverview Gift Shop at any time by individuals, organizations and businesses to remember or honor those who have had an impact on their lives and our community. Everyone is invited to attend the Lites of Love tree lighting ceremony at Aspirus Riverview Hospital on the Thursday before Thanksgiving. 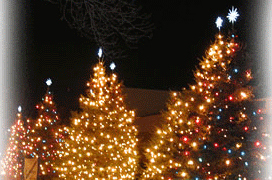 The ceremony includes light refreshments, music and a countdown to the ceremonial lighting of the Lites of Love trees. 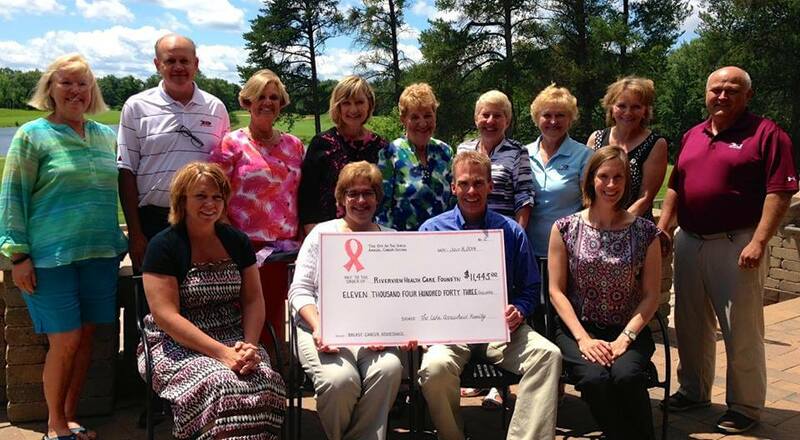 The Tee Off Fore the Girls golf outing proceeds are given to the Aspirus Riverview Foundation/Aspirus UW Cancer Center Women’s Cancer Patient Fund for breast cancer patients. 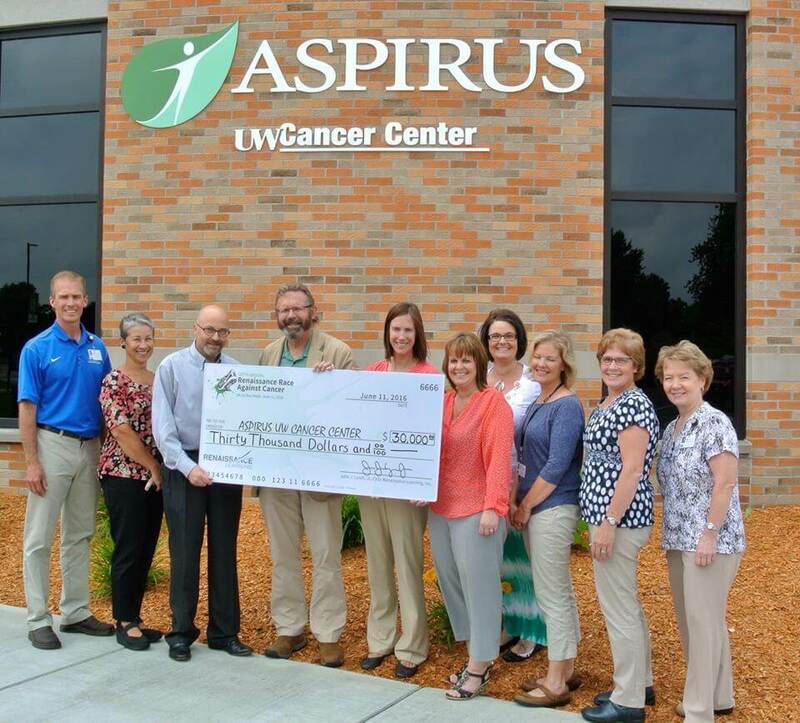 The fund assists patients of Aspirus UW Cancer Center with cancer-related expenses, such as: medication co-pays, transportation expenses, durable medical equipment, medical supplies, nutritional supplies, oral care supplies, skin care supplies, and other expenses. Join us to have fun with family and friends while supporting Aspirus Riverview Foundation/Aspirus UW Cancer Center. Many participants are there in honor of loved ones who have battled cancer. This family-friendly event includes a 5K run/walk, 10K run, free kids fun run, food, and children’s activities. Runners, walkers, stroller/wagon riders, teams of all kinds are welcome! Please visit the Renaissance Race Against Cancer website to register. All proceeds from the event will help support the Aspirus Riverview Foundation/Aspirus UW Cancer Center, Cancer Patient Fun The cancer patient fund is used to assist Aspirus UW Cancer Center patients who are in need of financial assistance with some of their unmet expenses related to their cancer treatment (such as food, fuel, transportation, medications, wheelchairs, and walkers). 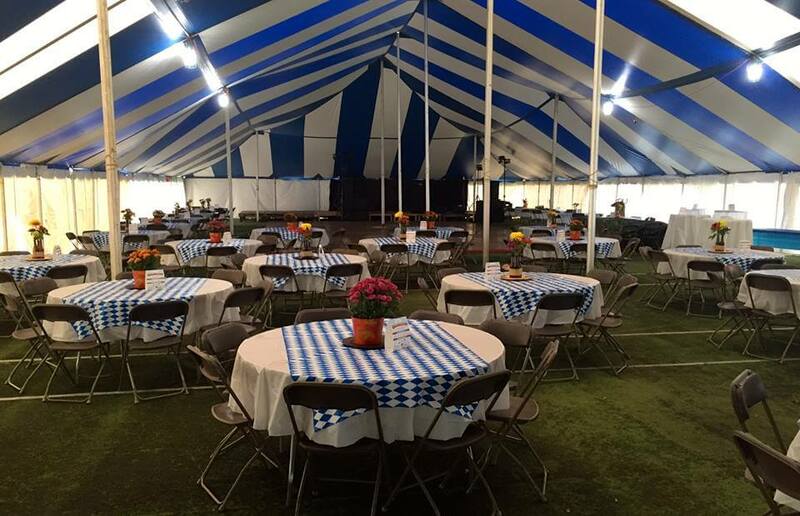 Join us for our 4th Annual Oktoberfest event. Enjoy your afternoon dancing on the large wooden dance floor with polka band Neal Zunker & Music Connection. Admission includes one gourmet brat or chicken sandwich plate and two beverages. All proceeds from our Oktoberfest event are used to support our mission to enhance the health and wellness of the communities we serve. To inquire about how you can get involved in these activities, visit the Aspirus Riverview Foundation Facebook page or call Aspirus Riverview Foundation at 715.421.7488. 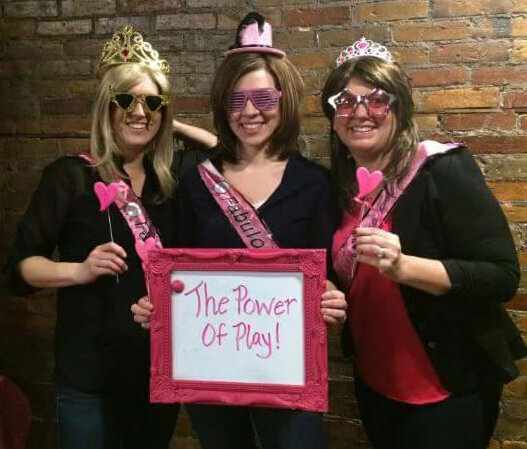 Ann Murgatroyd-Soe & Christie Gause-Bemis, co-creators of Hot Pink YOUniversity, will host their 6th annual Wiggin’ Out event. The proceeds from the Wiggin’ Out event are donated to the Aspirus Riverview Foundation Women Warriors Fund. The fund benefits local women during their cancer treatment journey for things not covered by insurance that may help soothe, pamper and heal them during their treatments.